You'd like to use Equivisio? Simply fill out the form below to get started with your free account. You will be able to connect to your "Rider Portal" and to book a lesson. I hereby certify to have the minimum riding level required for receiving remote live riding lessons using Equivisio system. Children or minor under legal age must be supervised by a responsible adult, guardian or parent at all times during the lesson using Equivisio. 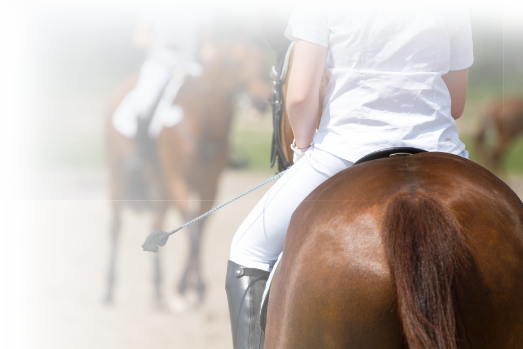 The rider / student agrees to hold Equivisio and the Coach harmless from any and all claims arising from any damage or injury during the live lesson.